More than NZ$10.8 million ($7.4 million) in public donations has been received so far to help families of the 50 people killed in New Zealand's mosque shootings, according to a pair of fund-raising websites. 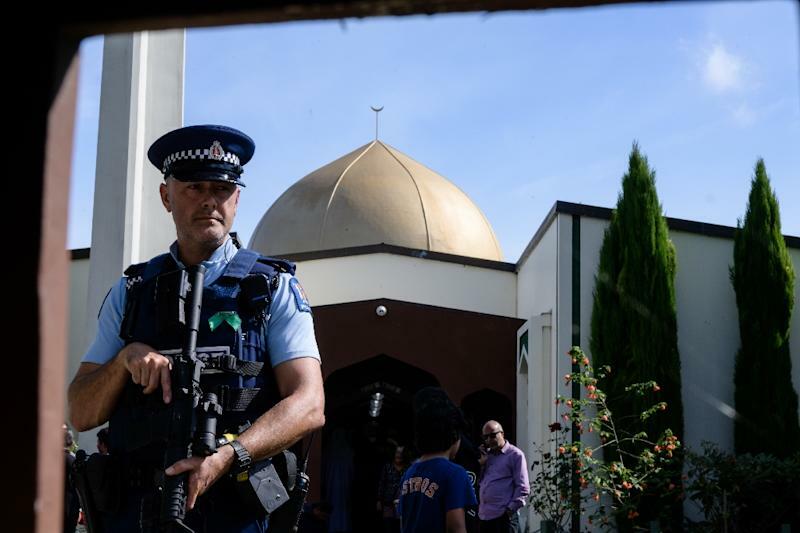 The slaughter of 50 people at Friday prayers in two Christchurch mosques on March 15 shocked the normally laid-back country and prompted global horror, heightened by the gunman's cold-blooded livestreaming of the massacre. New Zealand's Prime Minister Jacinda Ardern said last week that the country would cover the costs of burying the 50 victims as well as "repatriation costs for any family members who would like to move their loved ones away from New Zealand."